The brainchild of Yeti Dreams host Stephanie Dee, the CJLO Mix Tape Club is a group on Facebook where everyone and anyone can become a member, share their mixes, and discuss music! Listen to the mixes curated by CJLO deejays, staff, and friends in the Mix Tapes section of our website. 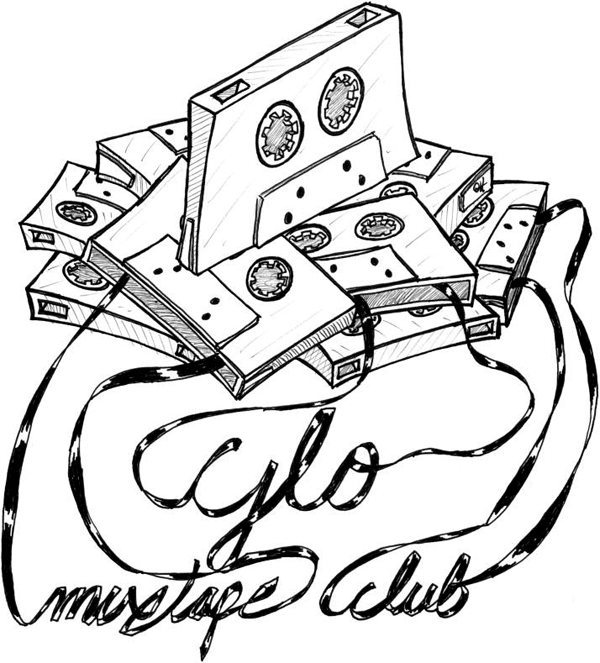 Email mixtape@cjlo.com to join our mailing list, find out about our next meet up, and send us your mix!